Welcome to Maid in Heaven Centurion, where it's all about PEOPLE and NOT business! 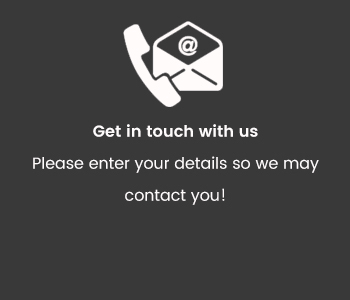 We have more than 26 years in the industry and set the standards for all those that followed. We assist our clients in the placement of Domestic Workers, Nannies, Tea ladies and Office cleaners. We do all the administration pertaining to these workers on behalf of our clients. 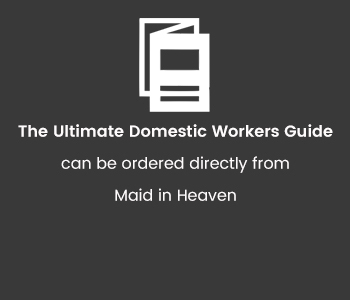 Here at Maid in Heaven we take the stress out of employing a Domestic Worker. We go to any lengths to ensure each client has the perfect worker. 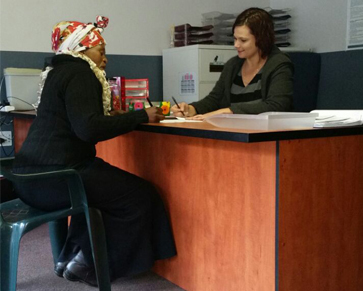 We assist Domestic workers in finding employment. We explain their rights as employee to them and exactly what is expected from them as employee. 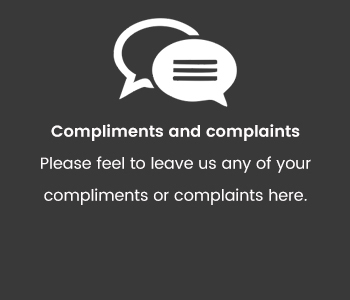 We do our best to ensure they are happy where we place them. In this industry a happy worker is a productive worker which leads to a happy home! Please go and have a look and like our Facebook page!! PLEASE LIKE AND SHARE OUR PAGE WITH YOUR FRIENDS! Mix in small bowl and apply onto grout with a toothbrush.